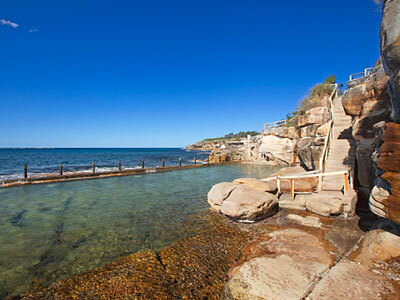 A saltwater lap pool located next to Clovelly Beach on the concrete promenade. 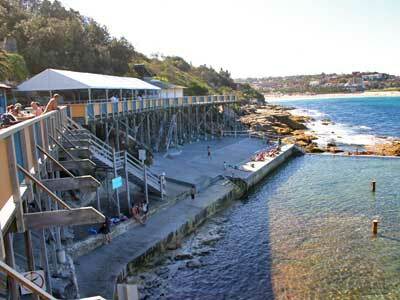 A popular swimming hole with young people and a fun place to explore from Coogee Beach. It’s located at the foot of the northern headland. 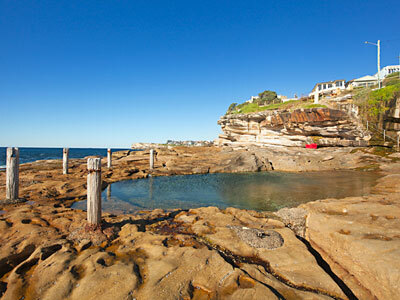 One of the smallest ocean pools along the Coastal Walkway. 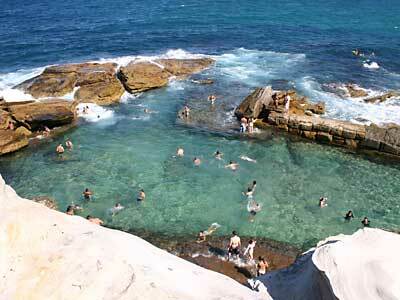 It is a natural, shallow rock pool and perfect for wading or cooling down on a hot day. 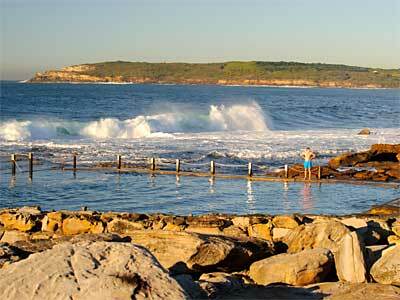 Malabar Ocean Pool is located near Malabar Beach in Long Bay directly below Randwick Golf Club. It has spectacular views over Long Bay and onto the Randwick Rifle Range. 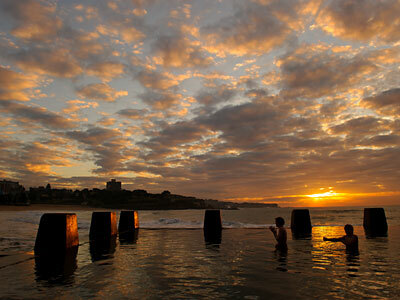 The last remaining women’s-only seawater baths in Australia. There's a large concrete sea pool, brick sunbathing area, amenities block, change rooms and small clubhouse. 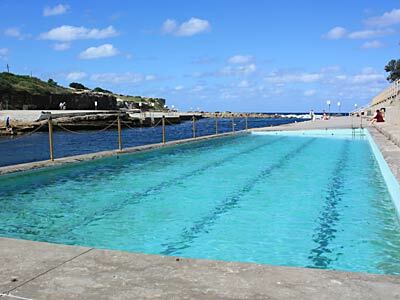 Located at the southern end of Coogee Beach, this man-made ocean pool is lots of fun for the family and gets crowded on a hot summer’s day. 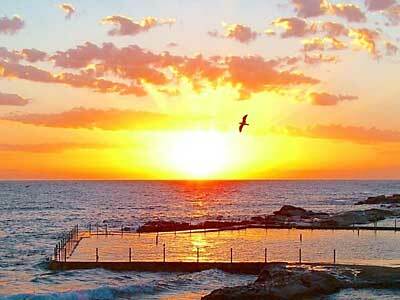 An iconic sight on the Coogee ocean landscape, Wylies Baths was built in 1907 and enjoys stunning views across Coogee Bay.